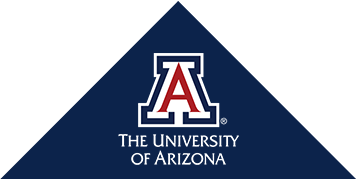 The College of Pharmacy was the first health science college at the University of Arizona, and now has nearly 70 years of history. Today the college is one of the premier pharmacy schools in the nation. Our vision is to be a worldwide leader in improving health through education, research and practice and in providing society with innovative professionals and scientists. Our mission is to provide outstanding professional and graduate education, generate and expand pharmaceutical knowledge, optimize health and improve quality of life in a dynamic and global community.